We would like to invite you to our exhibition featuring the finest energetic art today. The We Are Connected theme shall permeate the event, celebrating our inherent unity as a global human race. 2009 competition finalists will also be showing their top-ranking art from various countries. Please RSVP for the exhibition on Facebook. At the reception, several movement members and organizers shall be present, and we would love to meet you there. Please invite your friends too in the Chicago area. Opening remarks and a talk about the movement’s past and future, tied into our project. Consciousness involves more than complex computation among brain neurons. Subtle quantum processes inside neurons link the mind to fundamental spacetime geometry, the most basic level of the universe, interconnecting living beings to each other. 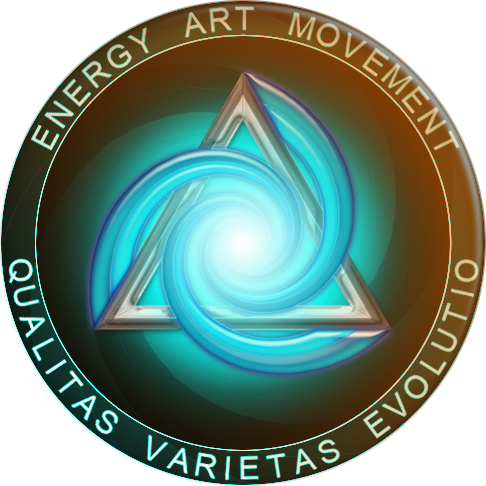 “Art As Energy Work”. 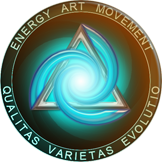 A talk about how energy is manifested through different art forms (visual, auditory and kinesthetic) and how that relates to energy healing, both through meditation and hands of light energy healing. An elaboration on the thematic perspective of the We Are Connected philosophy, via consideration of ecology, biology, physics, and the wisdom traditions to the gestalt awareness of a vast, interconnected universe. The Mandala Connection » Human beings from different cultures and time periods have attempted to understand, represent, and work with energetic structures around and within them. Mandalas are pulsating art illustrating hidden meanings, patterns and relationships.